Entrust your loved ones to Me. Release them into My protective care. They are much safer with Me than in your clinging hands. I think I sometimes confuse loving others with rescuing them. When a loved one has a problem, I often feel responsible to come up with a solution. I plunge headlong into problem-solving mode, as if I’m obligated to provide sound advice. Please help me stop feeling responsible to fix people, since that is Your role—not mine. Beloved, it is indeed My prerogative to bring about change in people’s lives, as I choose to do so. You can be part of the process, but remember that I am the Author and Director of the drama: You need to follow My script, rather than creating your own. Do not usurp My role in people’s lives, no matter how much you long to help them. When you feel compelled to rescue a loved one, take a good look at the quality of your love. Learn from Me, because I have all authority in heaven and on earth: I could rescue or control anyone at will. Yet I intentionally created people with the capacity to choose good or evil. I wanted them to be free to love Me—or not. Love that has no choice is not real! Subordinate your deficient, controlling love to My perfect, empowering Love. Prayerfully release your loved ones to Me. Restrain your urges to solve their problems. Instead, use your time and energy to listen to them and pray for them. Trust in My Love and My unsearchable wisdom. I can work changes in your loved ones’ lives: beyond anything you might ask or imagine. As you release these precious ones to Me, linger a while in My unfailing Love—for them and also for you. We have lost ourselves in their stories. Now we can find ourselves closer to our Creator. 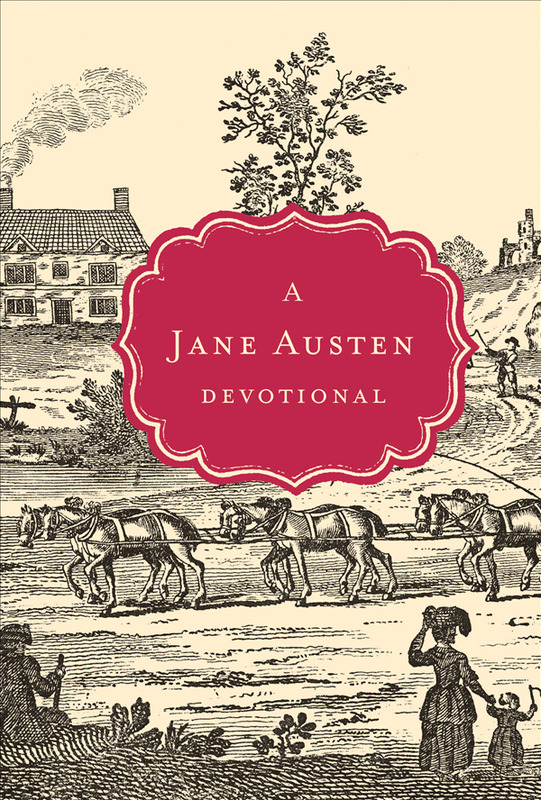 A Jane Austen Devotional and A Charles Dickens Devotional, unique cloth hardcover collections, combine over 100 short excerpts from the classic novels of Jane Austen and Charles Dickens with Scripture to create meaningful devotions. 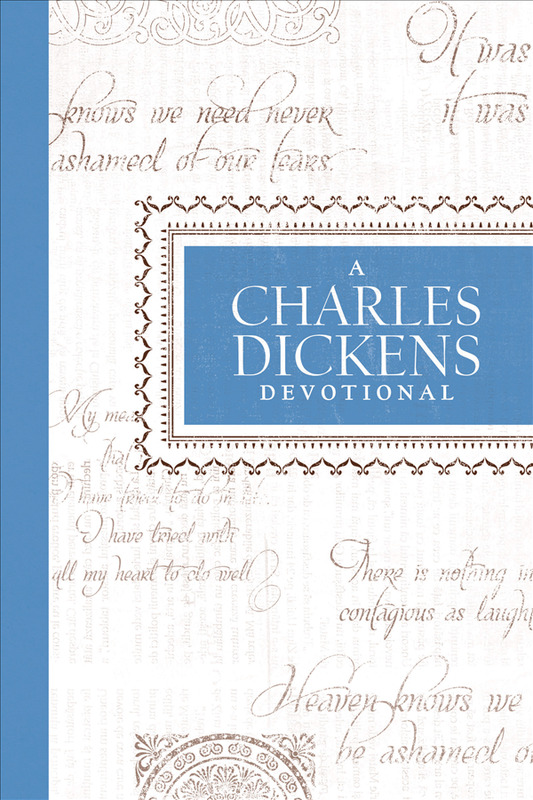 Visit www.tngiftbooks.com/devoclassics to view free samples from these touching classic devotionals!